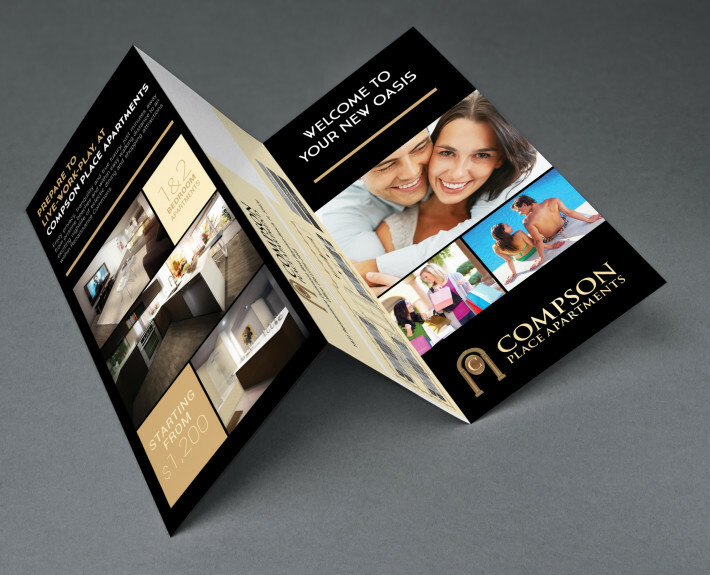 Compson Place Apartments - Creative Mindworks, a Miami Florida based internationally ranked integrated marketing and advertising firm, solutions driven and Thinking Fresh Daily! Compson Place faced a complex marketing challenge: messaging the development of their new rental community, Compson Place, within their already existing mixed-use Renaissance Commons. 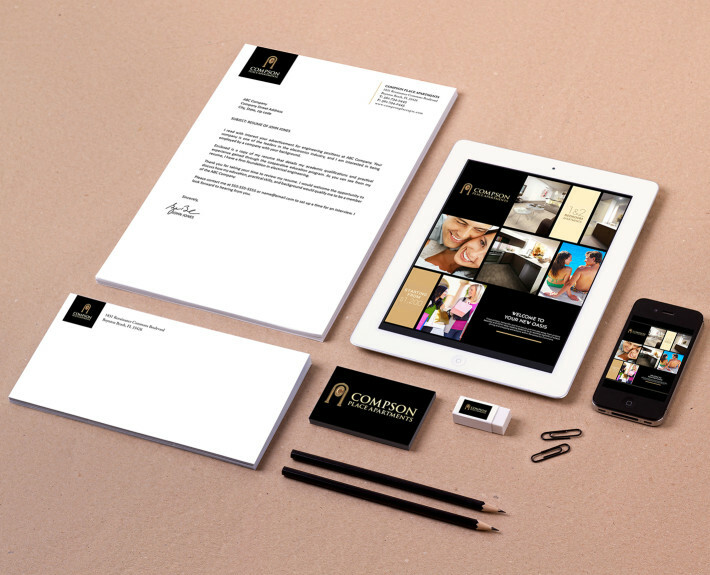 We engaged their target audience with a fresh creative brand solution that included a new mobile responsive website and sales collateral that highlighted the benefits of the larger community it was being built in.